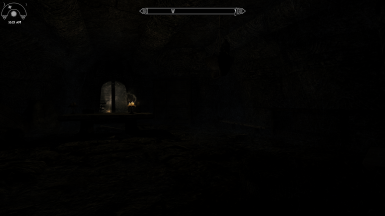 Quick Light is a great mod, but sadly the light settings in the mod are not based upon Skyrim Torches. 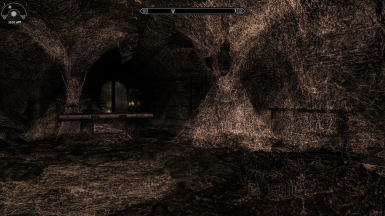 This patch corrects this for a more consistent lighting experience. You may use my assets however you wish so long as it isn't for profit. Thanks to tktk1 for making Quick Light SE!! 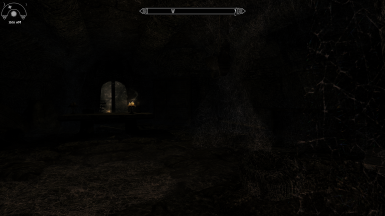 Please see the picture examples above in the mod's images for a comparison of these settings. 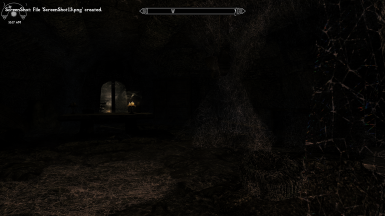 The pictures above are using ELE and Intrigued ENB. The end result is users of Quick Light now get a more consistent and realistic lighting experience with a solid range of choices that should suit anyone. tktk1 - for making Quick Light. An amazing mod!